Hines partnered with Prime Asset Management to develop 717 Texas, a 33-story Class A office tower in Houston's downtown theater district. 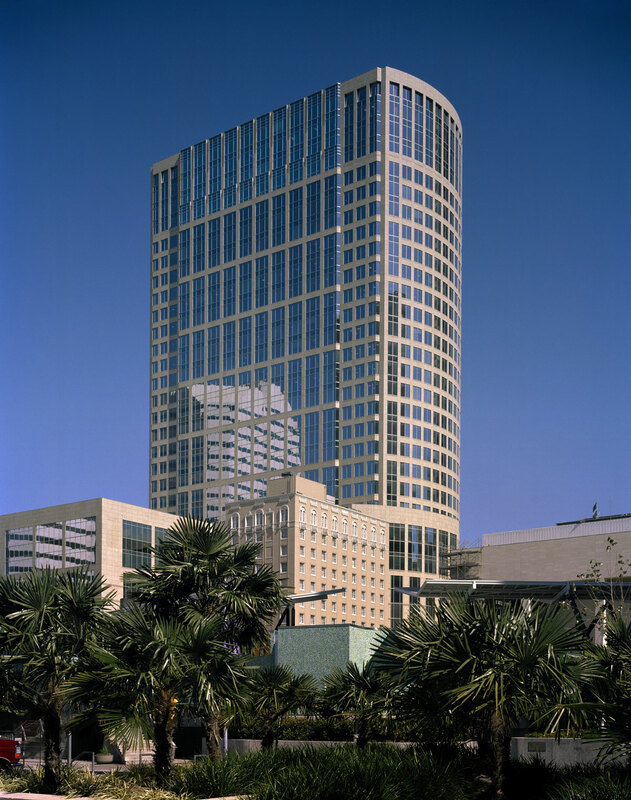 Designed by Hellmuth, Obata & Kassabaum, the granite-clad building features some of the most energy efficient and environmentally friendly office space in Houston. 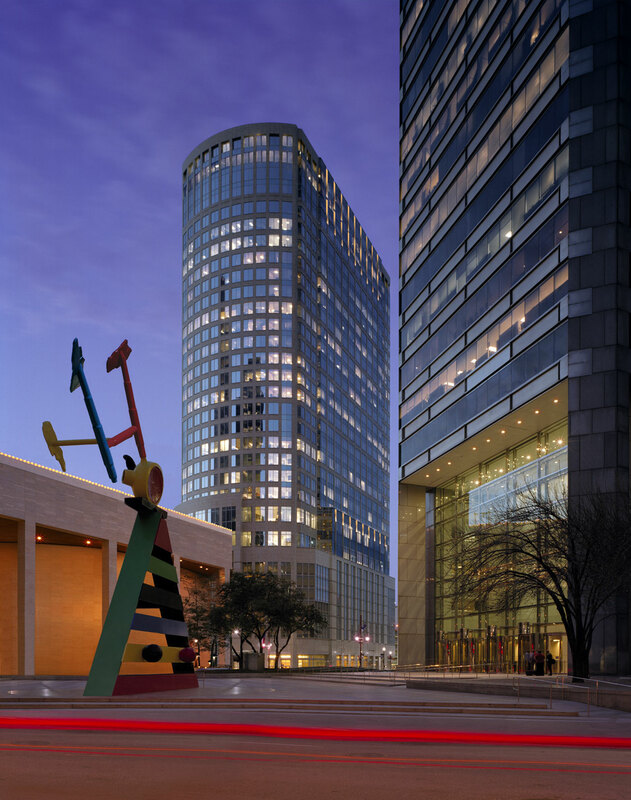 When 717 Texas achieved certification at the Platinum level under the USGBC's LEED rating system for Existing Buildings (EB), it was the first skyscraper in the state of Texas to achieve the highest green building designation. The building was completed in 2003.